Taste the oven baked crunch of Andy Capp Fries. 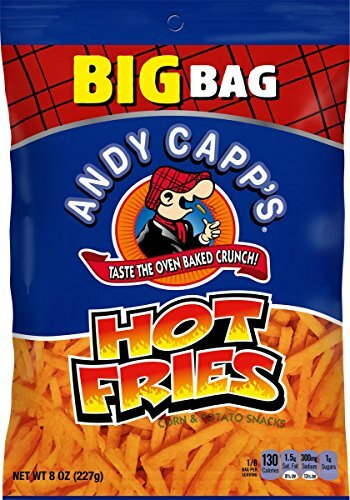 Andy Capp’s Hot Fries look like french fries but crunch like crispy chips. 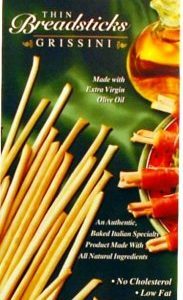 They are hot but not too hot and the heat begins building in your throat after a few fries. 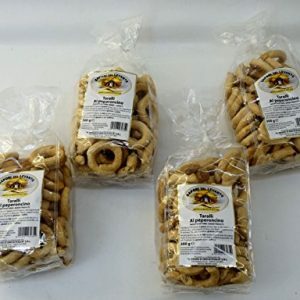 Andy Capp’s fries look like french fries, but crunch like chips. 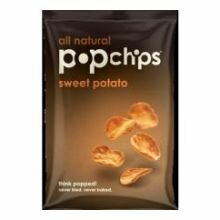 These unique alternatives to regular potato chips pack a powerful flavor punch in every crunch. 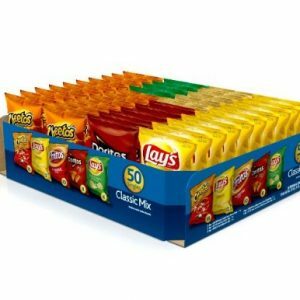 Choose from Cheddar, Hot Chili Cheese and the ever-popular Hot Fries — all with 0 grams of trans fat per serving. ABOUT CONAGRA Orville Redenbacher’s is a member of the ConAgra Foods family, one of the largest packaged foods companies in North America with major presence in retail outlets, foodservice and restaurants, and in ingredients. 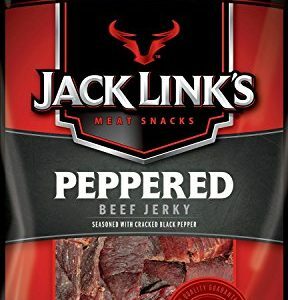 Our more than 70 brands–which include favorites such as Pam, Hunt’s, Healthy Choice, Wesson, Swiss Miss, Rotel, Peter Pan, Marie Callender’s, Hebrew National, Wolf Brand Chili, Rosarita, Egg Beaters, Chef Boyardee, and more–are in 96% of U.S. households, and more than 30% of ConAgra Foods brands are number one in their category. The subtle hint of mustard and tomato makes them irresistible.